Bee Well Honey is a honey bee farm in Pickens South Carolina. They are local producers of pure raw honey with over 1000 colonies of honeybees across upstate SC. 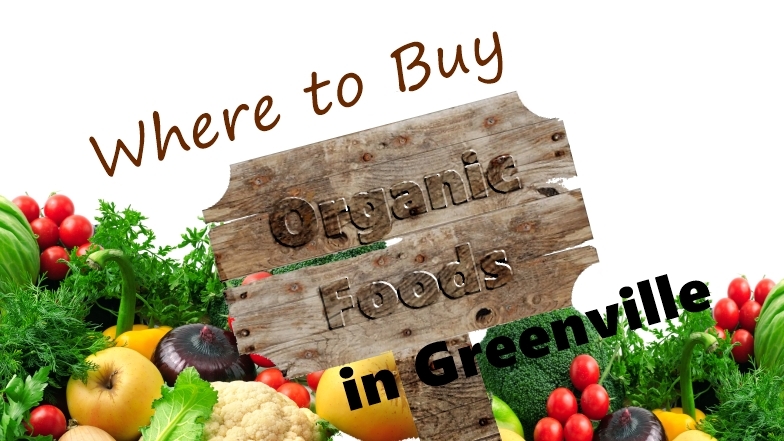 While they specialized in beekeeping supplies and honey, you can find a lot of other organic foods and items in their store including health supplements, gourmet food, bulk spices, unique gifts and more. Earth Fare is a supermarket chain dedicated to organic foods. 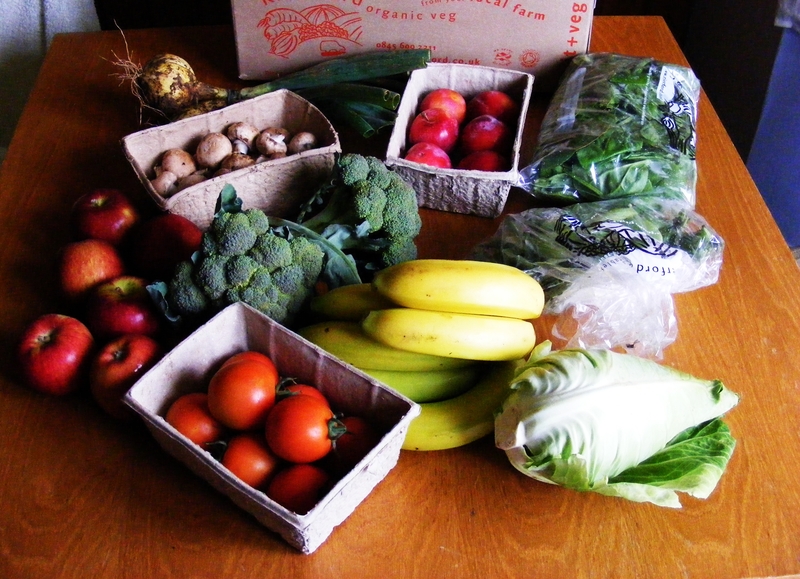 Though not as extensive as other bigger organic supermarkets, it is a good alternative. They have a big selection of grocery items, home items, locally produced items, vitamins, health supplements, and cosmetics. Their cafe serves very good meals at reasonable prices. They also have a meeting room near the café in which the community can use freely. Everyday Organic is a restaurant and bakery serving foods and drinks made from 100% organic ingredients. They have a good selection of drinks including coffee, smoothies, fresh pressed juices and loose leaf hot tea. Their food menu includes salads, sandwiches, wraps, breakfast items, soups and more, all made from fresh ingredients and taste really good. It’s also a great eating place if you are a vegan. This store is located in Cherrydale shopping center. Garner’s Natural Life is another store that specializes in natural food supplements, pet products, cosmetics, and healthy alternatives. They have three branches located in Pleasantburg Drive and Woodruff Rd and another one in Columbia. Both stores in Greenville have a very welcoming and relaxed atmosphere. What set apart these stores from other stores are the knowledgeable staffs. They can guide you in choosing the best product that is just right for you . Traders Joe’s is a great addition to the number of stores offering organic products in Greenville since its opening in 2010. Though this grocery chain doesn’t offer as many organic choices as Whole Foods, they have a variety of signature items, produce, dairy and more. The goods are also reasonably priced and the staffs are also helpful. Whole Foods is great a supermarket offering high quality products. Plus they have a lot of hard-to-find items you can’t get anywhere else. They have a very good selection of rare and unique items. Apart from the grocery sections they also have a pizza bar, pastry section, deli, hot bar, and wine and beer sections. 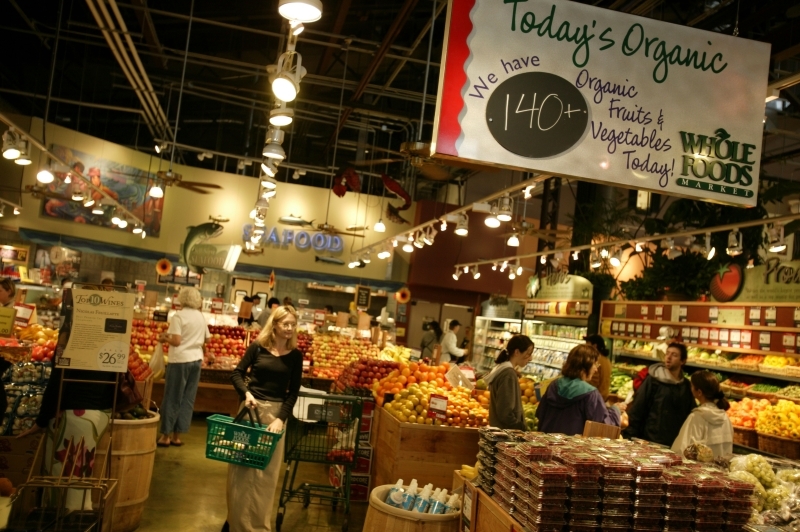 The Fresh Market is another great supermarket for organic and non GMO products. 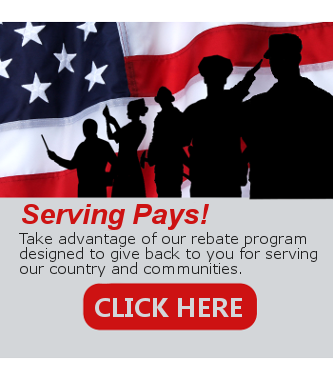 The company supports local growers and charities, and they boast great customer service. They have great selection of products. The meat section and deli are the most popular. Goods are also reasonably priced compared to other supermarkets. Should You Consider Getting a Home Inspection Before Selling Your Home?